It can be unknown to some people that hormones may be in three forms. 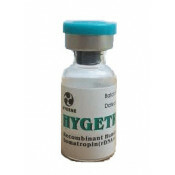 Steroid hormones are widely known type of hormones that are fat soluble include testosterone, estrogen, and their derivatives. However there is another form of hormones which is lesser known that is named peptides. 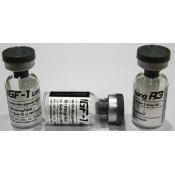 Human growth hormone (hGH) and insulin-like growth factor 1, also called as IGF1 are belong to the hormone forms of peptides. They both are responsible for cell growth and proliferation. And the last type of hormone is amino acid derivatives. Such amino acids as tytosine, phenylalanine and tryptophan are able to be modified into hormones. 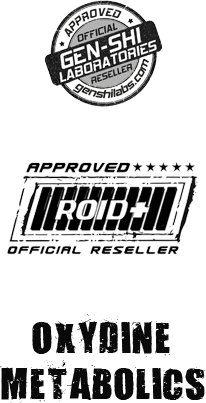 When it comes to the difference between steroid hormones and peptides, the most distinguished characteristic is that some of steroid hormones are able to be taken orally. 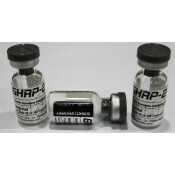 On the other hand nearly all type of peptide hormones are digested in the same way as proteins. In other words they need to be broken down into amino acids in the digestive system. This is why peptide hormones often taken by injection. 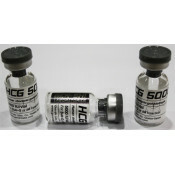 One of the most important peptide hormones especially for those who are bodybuilders or athletes is growth hormone releasing hormone (GHRP). 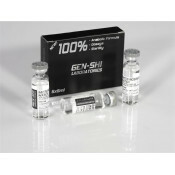 This peptide is responsible for increasing the release of growth hormone. Naturally this peptide is produced in the hypothalamus. 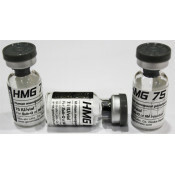 It shows its effect by binding growth hormone releasing hormone receptor to make the body release growth hormone. 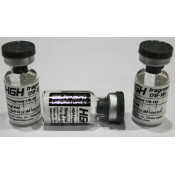 The synthetic version of this peptide hormone is developed recently. In this section you can check and buy our GHRP-6 and GHRP-2. 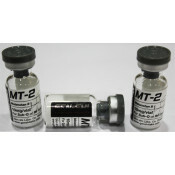 If you are not satisfied with the effect after using the product, we can ship the product(s) again w..
MT-2 *Melanotan* 10 mg vial GENSHI LABS. OSAKA JAPAN Benefits --You could get bronze ta.. Manufacturer: Pfizer Substance: Somatropin Pack: 1 vial 12 mg 36 ui Benefits Of Human Gro..
BACTERIOSTATIK WATER *Distilled water+%0.9 NaCl+0.9% Benzyl alcohol* 5 ml/vial GENSHI LABS .. BRAND:LIFETECH LABS SUBSTANCE:Somatropin(HGH) PACK:10 vials 10 iu .. 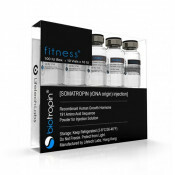 BRAND:LIFETECH LABS SUBSTANCE:Somatropin(HGH) PACK:10 vials 12 iu .. 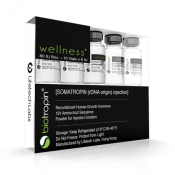 BRAND:LIFETECH LABS SUBSTANCE:Somatropin(HGH) PACK:10 vials 6 iu .. 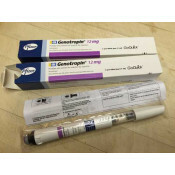 Manufacturer: Pfizer Substance: Somatropin Pack: 1 vial 12 mg 16 ui Benefit..
HGH-GENSHI *Somatropin* 10 IU/vial GENSHI LABS. OSAKA JAPAN What Is Growth Horm.. 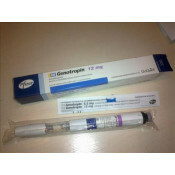 Manufacturer: Hygene Substance: Human Growth Hormone 191aa Package: Hygetropin 8 ui ..
IGF-1 Long R3 100mcg/vial GENSHI LABS. OSAKA JAPAN If you are not satisfied with the effect after..